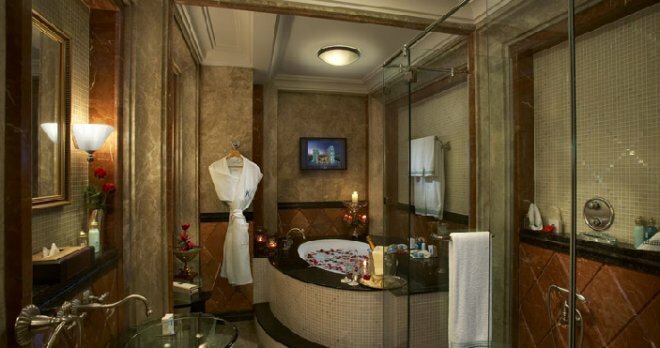 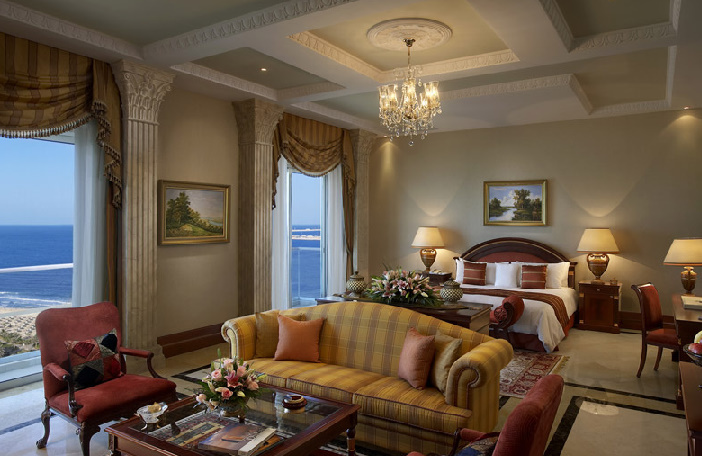 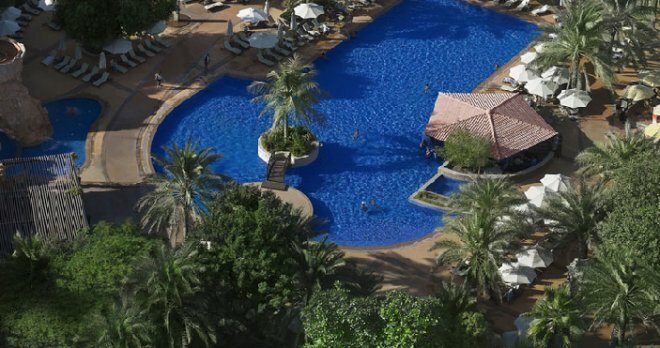 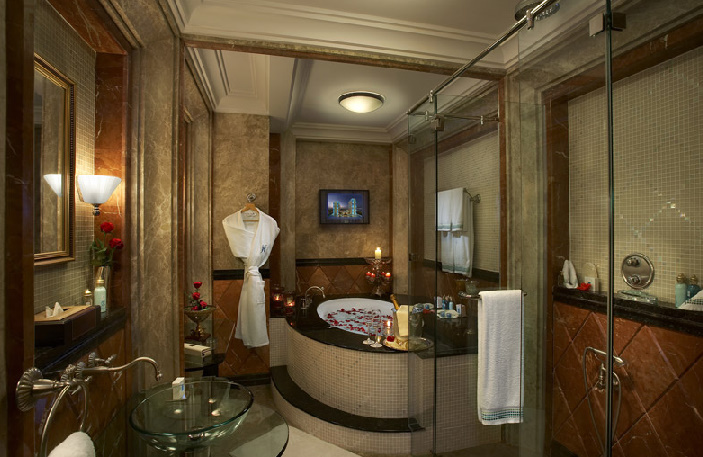 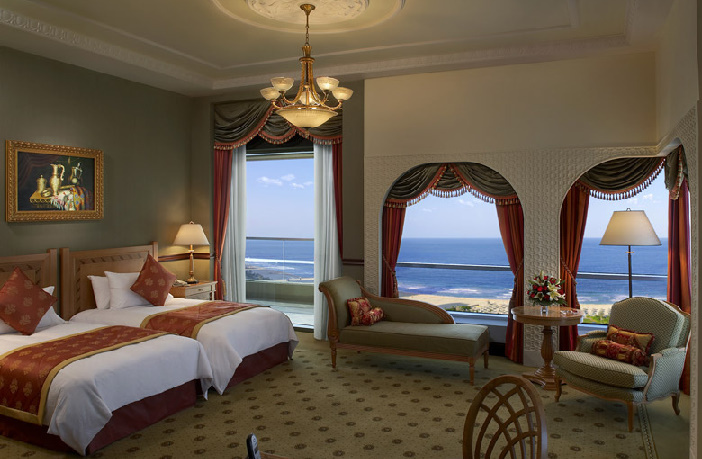 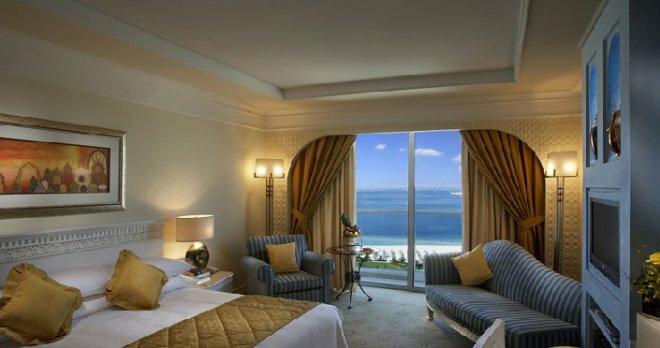 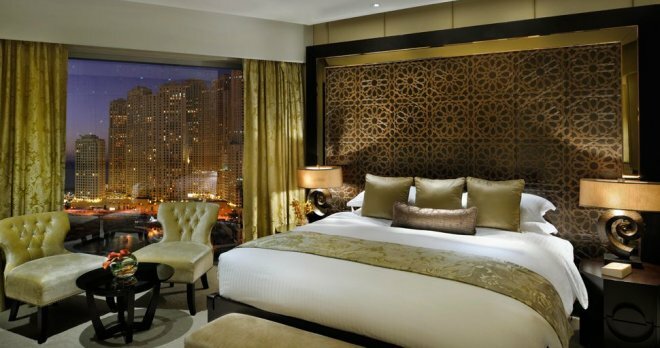 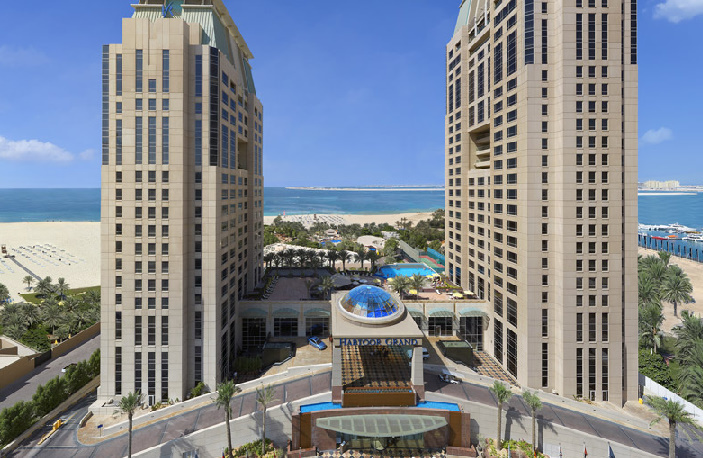 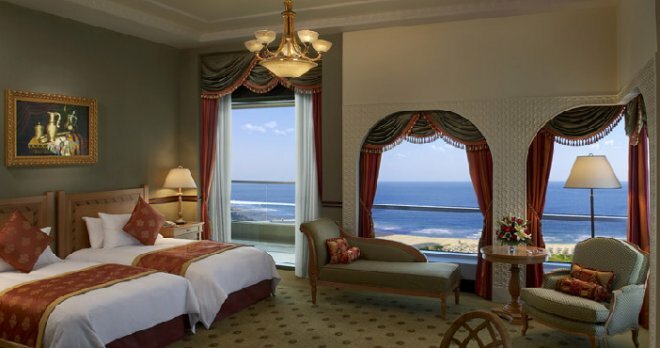 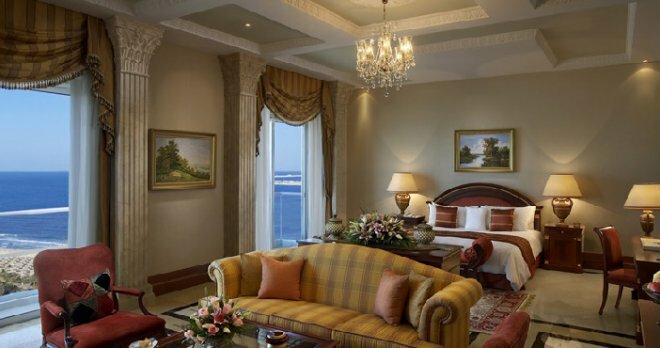 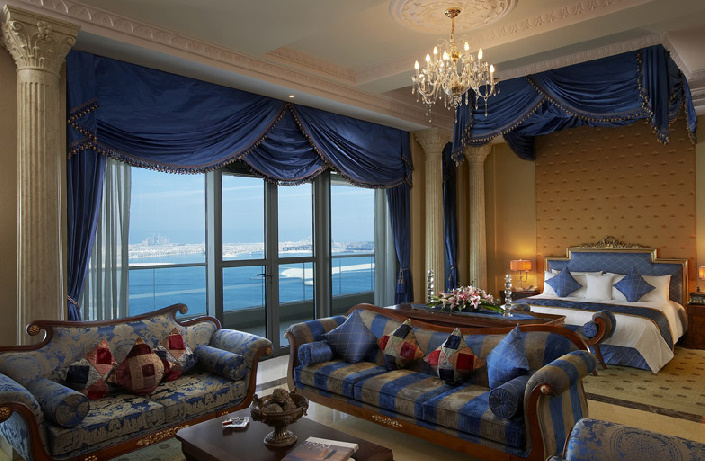 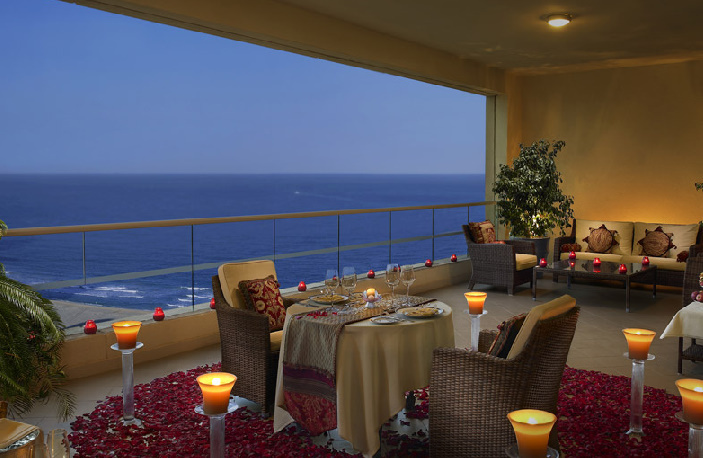 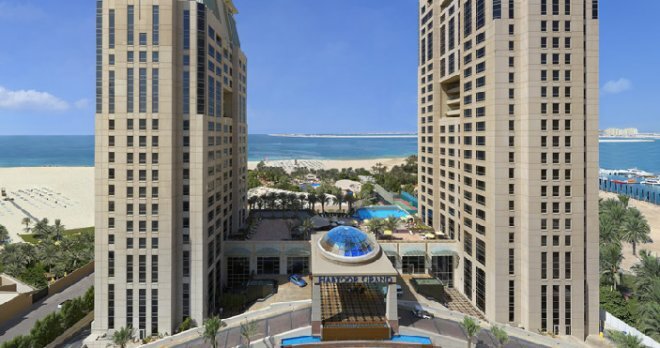 The Habtoor Grand Resort & Spa offers its guests a new level of luxury. 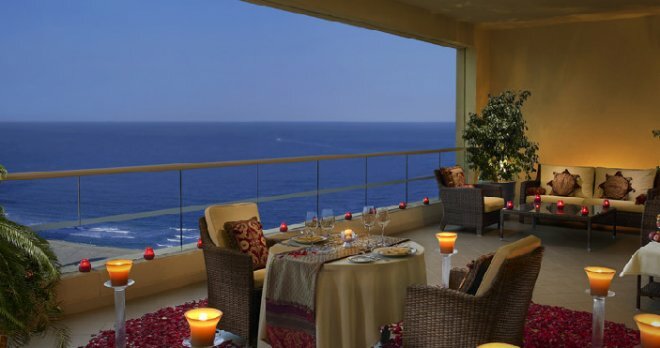 The first thing to impress is the splendor of the fragrant tropical gardens and the famous swimming pool merging with the horizon. 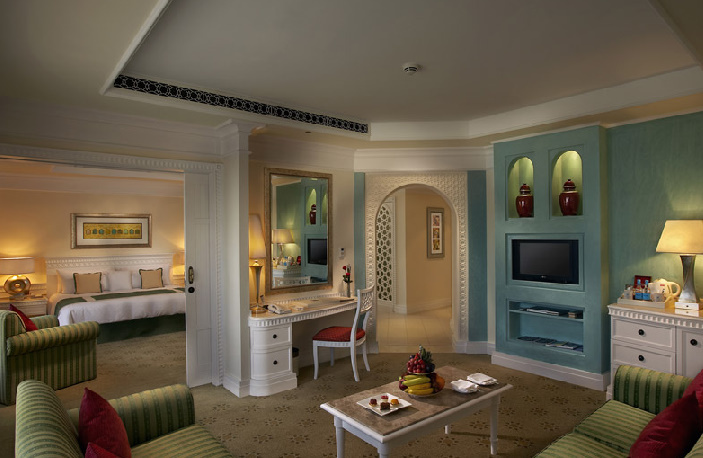 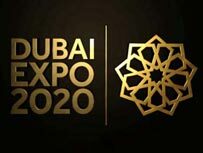 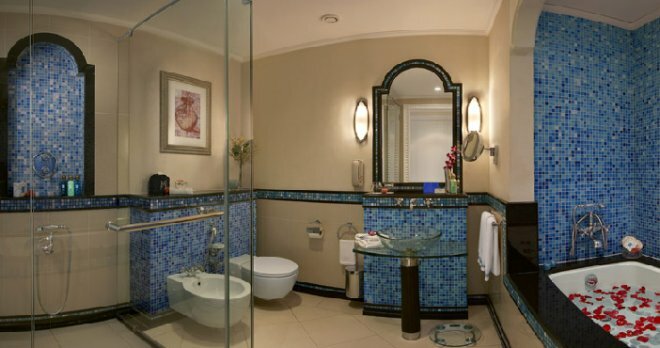 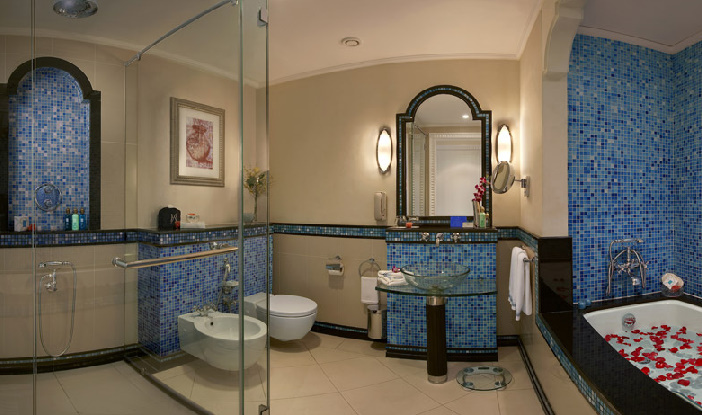 All the rooms are elegantly decorated and fitted with the latest technology. 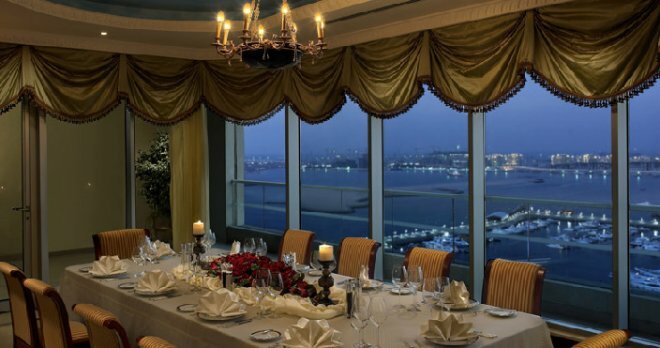 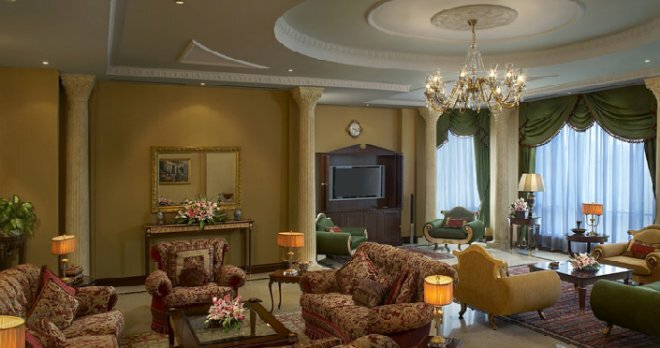 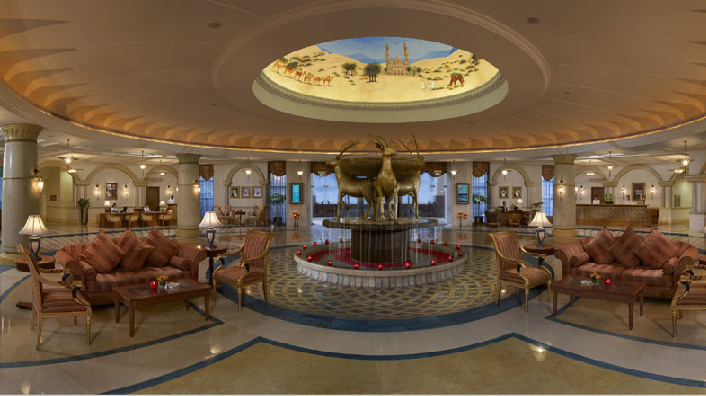 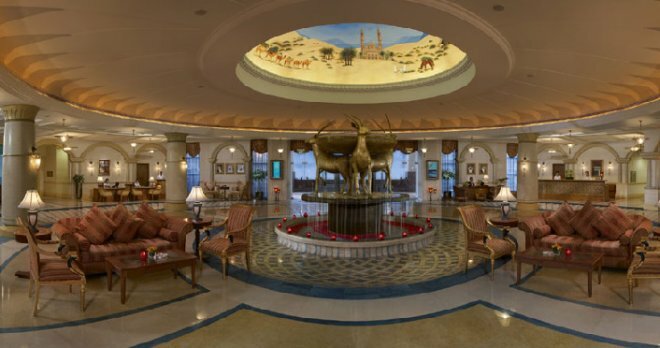 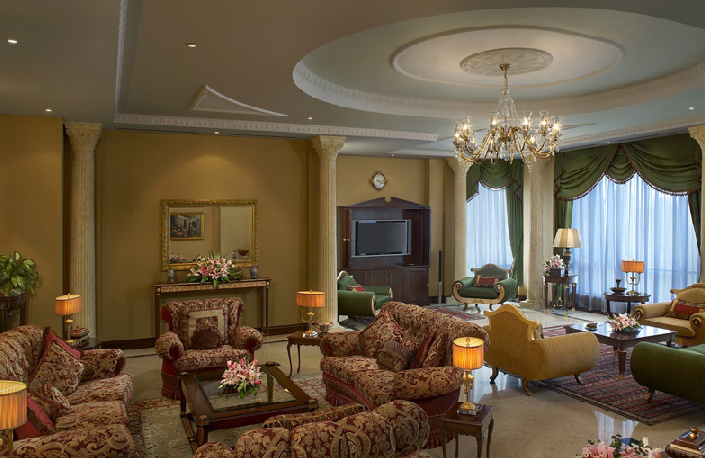 The motto of Habtoor Grand Resort & Spa is: “refinement and impeccable service”. 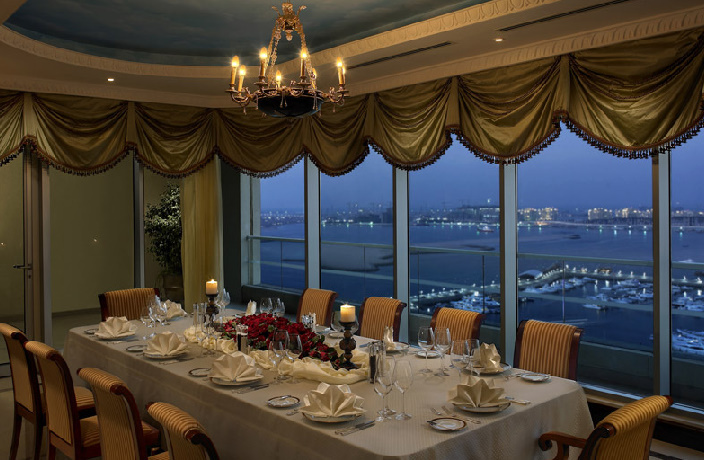 Masterpieces of the culinary art can be enjoyed in one of the 13 hotel restaurants. 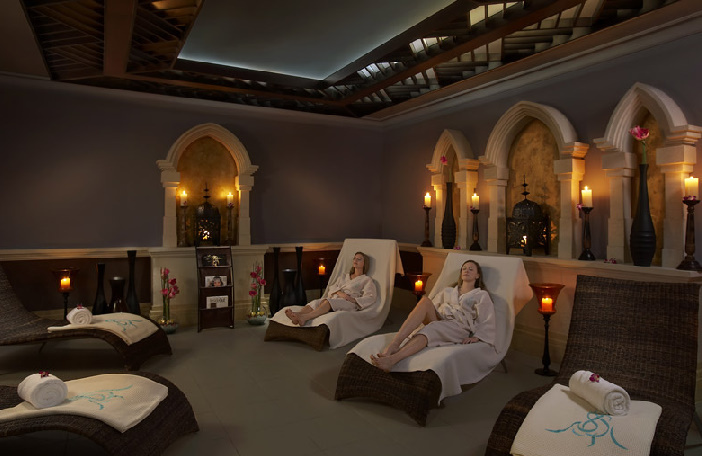 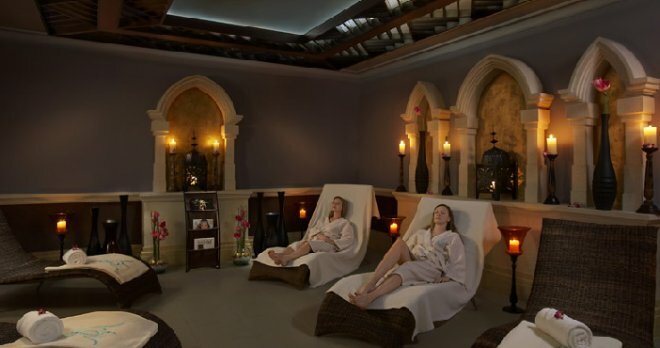 You can pamper your body in one of the best SPA centers on the coast. 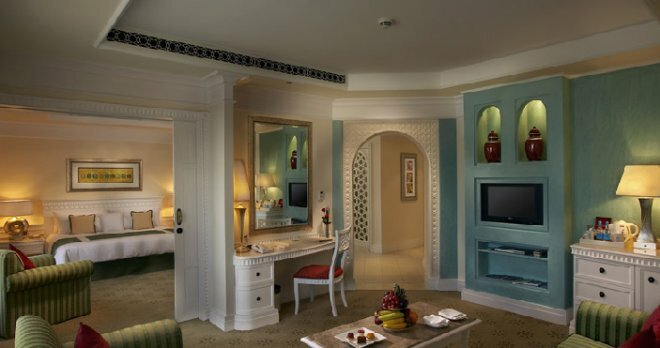 For the younger guests the Junior Jungle Club is open, offering everything needed for gaming and entertainment. 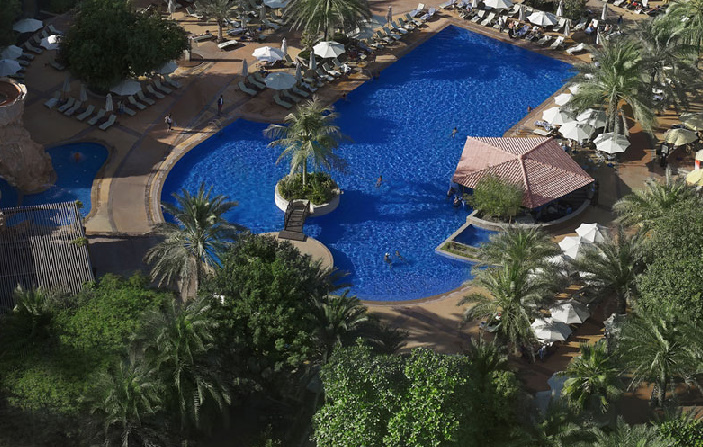 The reasonable combination of price and quality, the respectfulness of the staff and charming atmosphere of the hotel make Habtoor Grand Resort & Spa an attractive destination for lovers of the exquisite holidays.